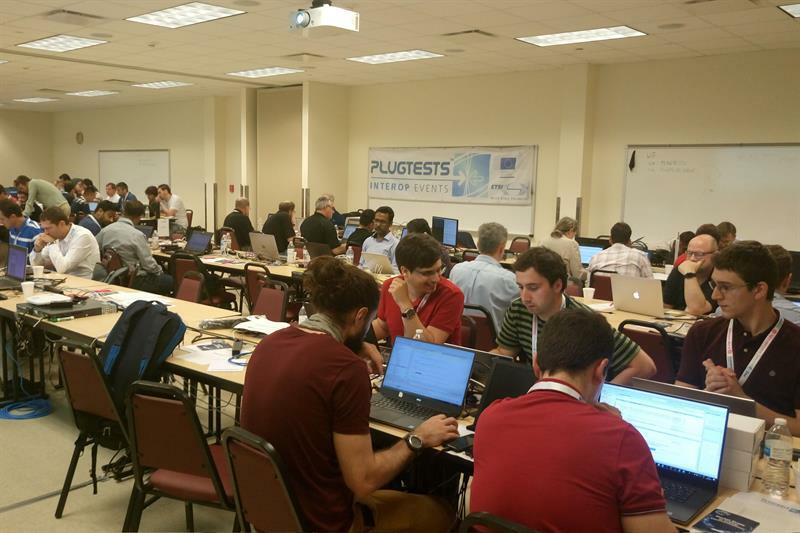 ​The source code for the first versions of the Mission Critical Push to Talk (MCPTT) Open Source software development kit (SDK) and sample MCPTT app has been released by the Mission Critical Open Platform (MCOP) project, during the second ETSI MCPTT Plugtests which have been taking place over the course of this week in Texas. The MCOP project is designed to remove the entry barriers of multiple technologies and proprietary platforms. The project team claims that it ensures interoperability, and provides a catalyst for more players to enter the MCPTT market by making the business case more attractive. All MCOP components are fully compliant with 3GPP standards.